If you’re looking for a wholesome snack to keep you energized throughout the day, here is a delicious, organic oat bar for you. 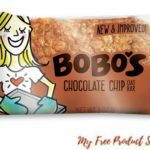 Moms Meet are giving users the chance to try Bobo’s Chocolate Chip Oat Bars for free! 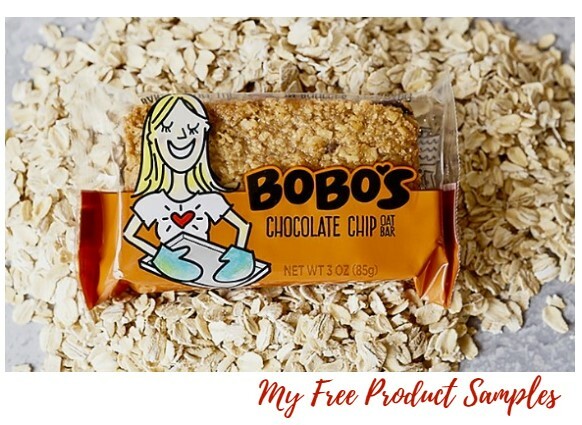 Those selected for this opportunity will receive free Bobo’s to sample with your group, coupons to share with your group and additional gifts, just for you!